Snap Map is basically a real-time map which shows you where your friends are hanging out at that particular moment. The new feature means you always tell where your partner is at any given time – provided they aren’t in “ghost mode" . 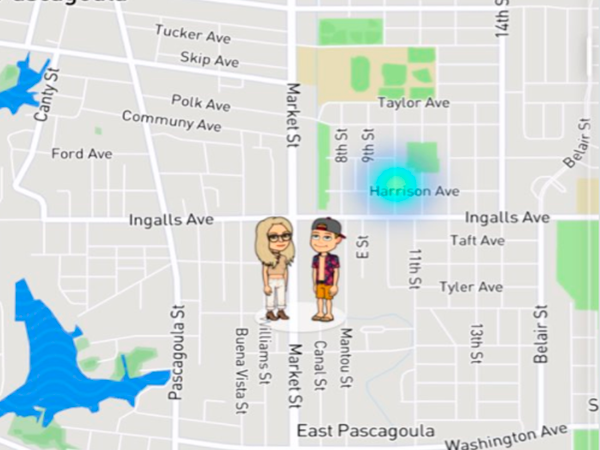 A Twitter user who goes by the name “Gg” discovered something shocking when she used the app to see where her then-boyfriend was. It started of innocently enough, with her just trying out the new app. But she later wrote on Twitter: “I literally just watched my mans push up on somebody”, before adding that cheaters are “caught” as a result of the map update. Her screenshots show the boyfriend meeting up with another woman, spending some time with her. Gg kept updating followers on the saga in her thread on Twitter, eventually letting people know they split up -- but he later met up with that same girl again. It seems she is not the only one who was shocked to see what the new feature revealed. Another Twitter user joked, “The new Snapchat update is already ruining lives”, captioning a screenshot from Facebook. Sources: Viral Thread. The Sun.